Saturday, October 14, 2017 at 10:22am. Women Who Code Portland - Open Source Study Night: Hacktoberfest! Web Audio PDX - Web Audio PDX #4 – The Amazing AudioWorklet! We're here to build a conversation and collaborate with people in Portland (and abroad) who're interested in Web Audio! Our first few meetups have been organizational & focused on gathering a core group of awesome individuals who're excited to build meaningful projects together. In October we’re continuing to trend towards learning together, getting active, and are connecting with the folks who implement Web Audio itself! This month we couldn’t be more excited to welcome Hongchan Choi, who'll be sharing the magic of the AudioWorklet with us! 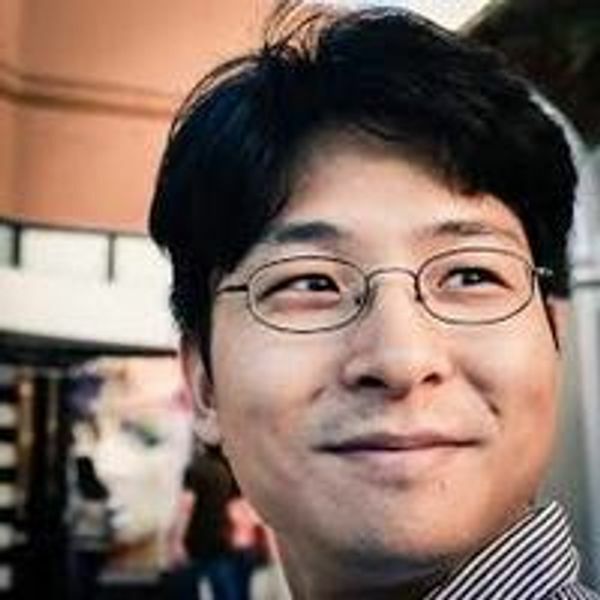 Hongchan is implementing Web Audio for Google Chrome around the clock, and actively develops the Web Audio API specification itself as a member of the W3C Audio Working Group. In addition, he’s been building incredible projects like Omnitone (Spatial Audio Rendering on the Web), powerful prototyping tools, and is paving the way for Web Audio to be how we interact with and enjoy sound across the Web. AudioWorklet - "What, Why and How-to"
Summary: "What is AudioWorklet and why do we need it?" To answer this question, the context and background of AudioWorklet project will be discussed. In the later part, the advantage of AudioWorkletNode over ScriptProcessorNode will be presented with the hands-on demo. Also the talk is followed by several topics around AudioWorklet such as thread priority, garbage collection and WASM. Bring your current projects to share and get everyone stoked about them! If you have a demo you'd like to share–we'd love to see it! We hope to help each other out with encouragement, code, and helpful feedback. If you're a musician and not a programmer, and are interested in the internet of music and/or music tech, please come join us! We'd really love to talk with you and share perspectives!